SUBMITTED — The U.S. Census Bureau continues to recruit thousands of workers for temporary jobs available nationwide in advance of the 2020 Census. The Census Bureau is using funds appropriated in prior years to continue all critical work in preparation for the 2020 Census, including hiring for field operations. Neither schedule nor cost is impacted by the partial government shutdown at this time. The 2020 Census Jobs website allows applicants to apply for a range of positions, including recruiting assistants, office operations supervisors, clerks, census field supervisors and census takers by completing a single application online. Opportunities are available nationwide and offer flexible work hours, including daytime, evenings and weekends. 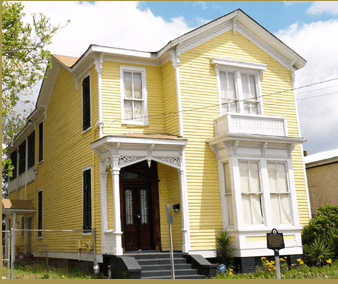 • Census field supervisors conduct fieldwork to support and conduct on-the-job training for census takers, and/or to follow-up in situations where census takers have confronted issues such as not gaining entry to restricted areas. • Census takers work in the field. Some field positions require employees to work during the day to see addresses on buildings. 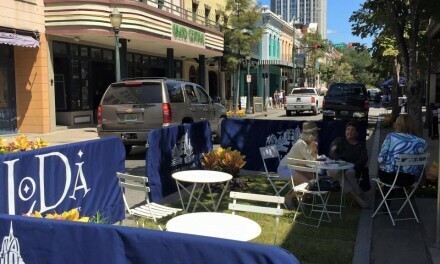 Other field positions require interviewing the public, so employees must be available to work when people are usually at home such as in the evening and on weekends. 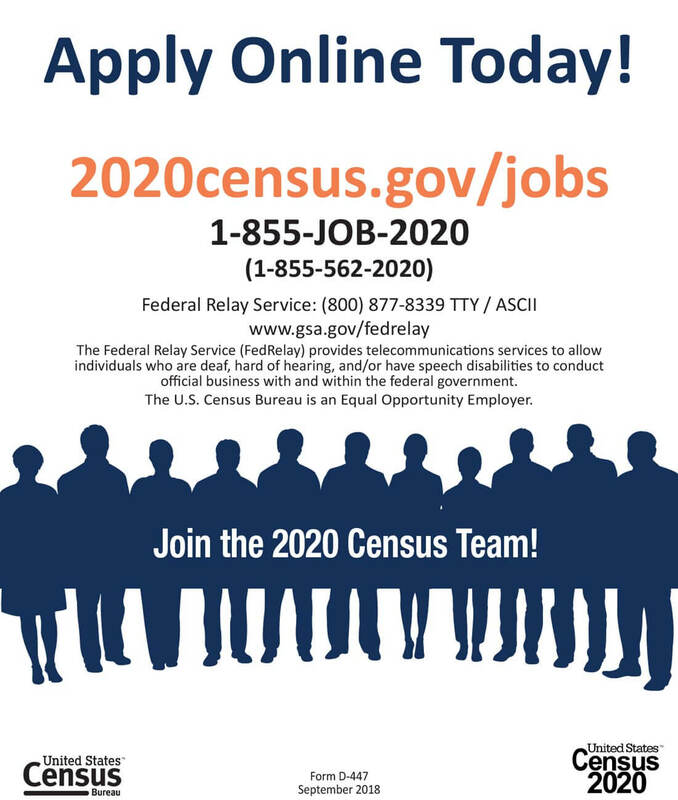 Applicants are placed in an applicant pool for 2020 Census field positions and are considered as positions become available. Applications will remain active and updateable throughout the 2020 Census recruiting and hiring period. For more information, contact 1-855-JOB-2020 and select option three. Applicants may also contact the Federal Relay Service at 1-800-877-8339. For more information, please visit the 2020 Census Jobs page or the Census Bureau’s Facebook, Twitter and LinkedIn pages.